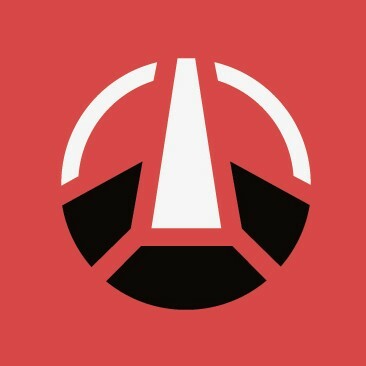 Our first ever Open Tournament launches with Aporia Customs as our sponsor. 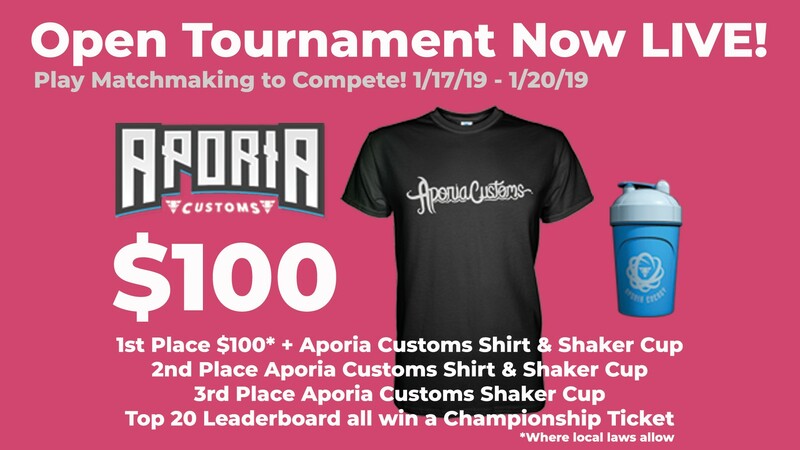 Check out the Prize Table below and learn more about Aporia Customs, see you online in matchmaking from 1/17/19 to 1/20/19 and good luck! Here at Aporia Customs we have been specializing in the mechanics and customization for all gaming equipment. We offer a number of adjustments to our products to increase performance and improve game play. We have the best customization services and gaming equipment on the East Coast! We are a One Stop Gaming Shop that offers many custom services such as the following: General Apparel, Sublimation, Peripherals.  Stickers, 3D Printing, Graphic Services & so much more!